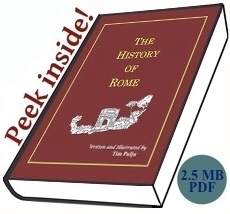 Are you looking for a book about ancient Roman history that’s interesting, informative, and amusing? No? Oh. 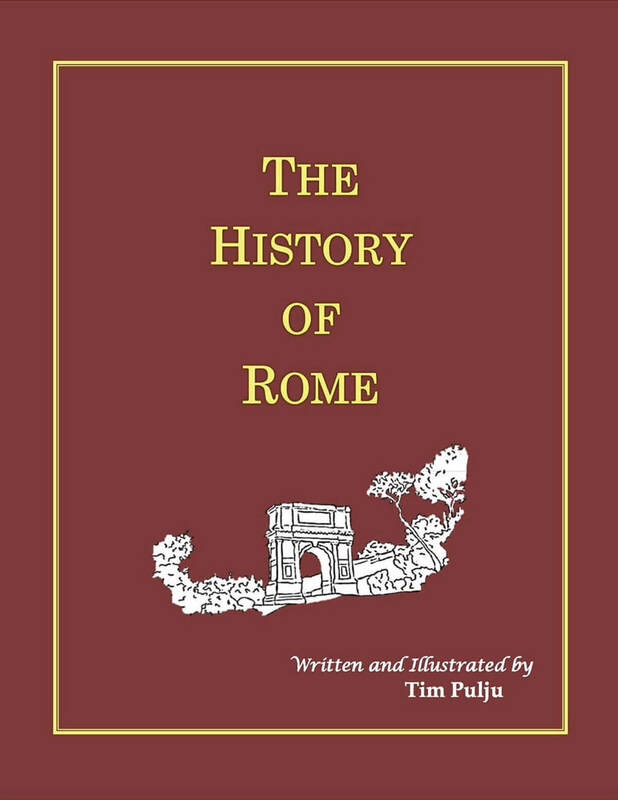 Well, all the same, as long as you’re on this webpage already, we’d like to recommend that you buy Tim Pulju’s The History of Rome. Easy to read, full of genuine historical facts, and adorned with amateurish hand-drawn pictures, The History of Rome is so good that even Girolamo Savonarola might hesitate to cast it into the flames. And best of all, it’s only $6.99! Buy one now! Interested, but wary of being burned by a slick advertising campaign for a product that fails to live up to the hype? Then download the free preview and read Chapter One. If you like it, then buy the whole book. After all, it’s only $6.99! Less than a couple of hours of street parking in some major metropolitan areas! Granted, it’s more than the cost of a couple of hours of street parking in some other major metropolitan areas, but you get the point. For anyone wondering why SpecGram, the world’s premier publisher of books in the neglected field of satirical linguistics, is now branching out into ancient history, we say: some of us have kids in college, and tuition’s not cheap. So please buy a copy! Or two! Or three! Did we mention that it’s only $6.99? No, but seriously, this is a real book, with real history in it. We at SpecGram Press actually like it; we think it’s both entertaining and informative. Then again, some of us are personal friends of the author. So don’t take our word for it: buy a copy and decide for yourself!